At Luriya we are adamant about giving you the highest possible payout for your fine items. 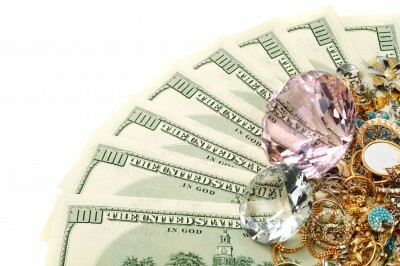 Luriya is licensed and insured to trade gold and jewelry by the State of New York. Our staff is knowledgeable, friendly, and devoted to making the process of selling your gold or jewelry for cash easy and hassle-free.